McCrory Hall for the Performing Arts is the first thing you'll see when you drive on to our campus. That's because the arts will be central to your SAS experience whether you choose the role of performer, backstage support, or appreciative audience. It's right there in our mission statement—To bring all members of the community to a richer aesthetic awareness. Because we believe the arts are as essential as math, if you want to participate and are willing to work hard, we have a place for you in the cast, choir or ensemble—right from the moment you walk on to campus. You know how people like to say, “It's not all about you." Well, here it is. We choose our productions based on the interests and talents of our students. If we can't teach the instrument you're studying, we'll find you someone who can. If a performance group doesn't already exist, we'll help you to find some like-minded students and put it together. Our students asked for film classes and we developed film classes. You dream it; we'll help you get there. In addition to formal classes and performances, SAS provides students with a multitude of opportunities to just get together and enjoy making music or creating scenes. Slip away to the Chapel to play quietly by yourself or join a few friends to jam on one of the house porches. When you're ready to share your talents, sign up for Creative Expression Assembly, a quarterly opportunity for students to perform for the most appreciative and supportive audience on the planet. Famous St. Andrew's-Sewanee thespians and musicians include: Kix Brooks SA '73 of Brooks and Dunn; Elisabeth Rohm '91 of "Law and Order" and "Angel"; Sean Bridgers '86 of "Deadwood" and "CSI", and Tucker McCrady '83, Broadway star of Camelot. 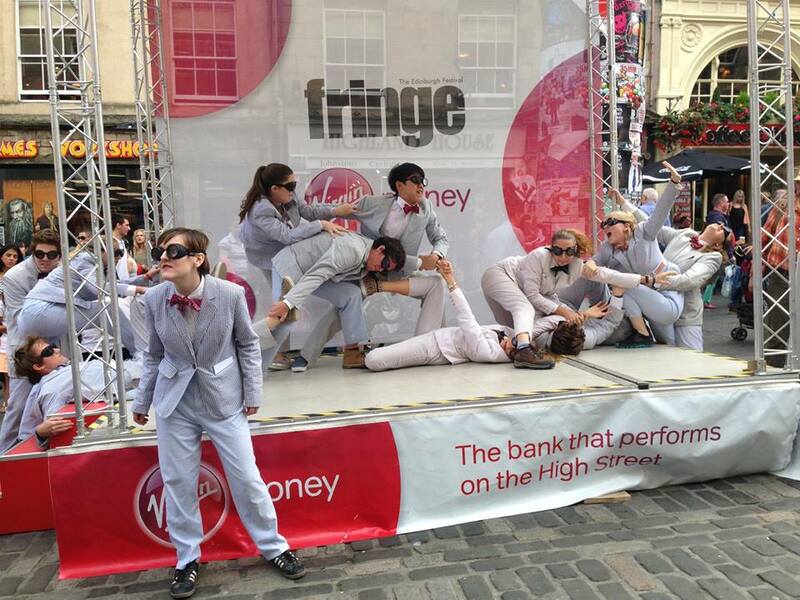 In 2013, the St. Andrew's-Sewanee School theatre program performed in the world's largest and most prestigious arts festival in the world, the Edinburgh Fringe Festival. 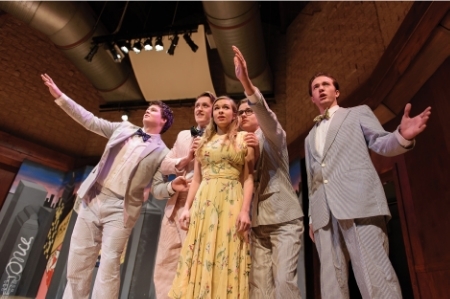 This was the second year SAS's theatre program had been nominated for the AHSTF honor. Top high school programs are identified based on their most recent bodies of work, awards, community involvement, philosophies, and recommendations. En route to Edinburgh, the students enjoyed several days in London and a trip to Shakespeare's Globe Theatre. In Scotland, the SAS Players joined performing artists from all over the world. The students enjoyed some of the 1,800 performances of theatre, dance, and comedy and wowed audiences with their own performances.